Today, Square Enix confirmed the official launch date for NieR: Automata PC. The game will be available via Steam on March 17th; if you’re interested, you can already pre-purchase the game’s Day One Edition at $/€ 59.99. Pre-order the NieR: Automata Day One Edition and receive the ‘Valve Character Accessory’ as exclusive digital bonus content. The Steam page also revealed the official system requirements for NieR: Automata. You can find them below. 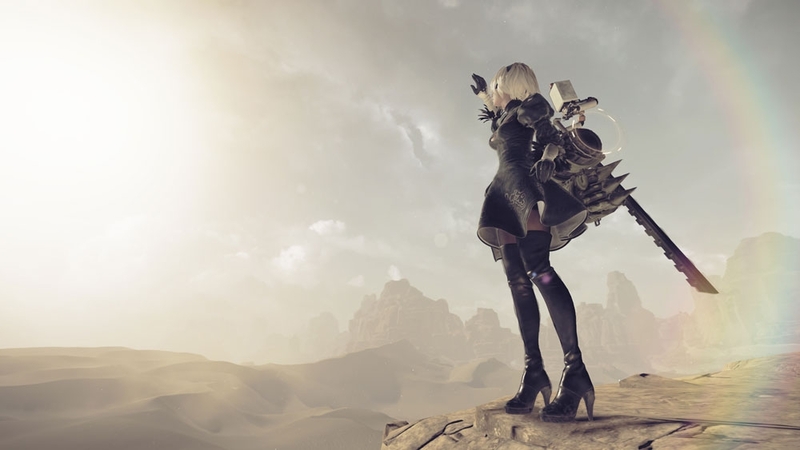 We published a review of NieR: Automata’s PlayStation 4 version earlier today, based on a purchased copy of the Honk Kong release (which includes both Japanese and English voiceovers).